950.00 sqft. 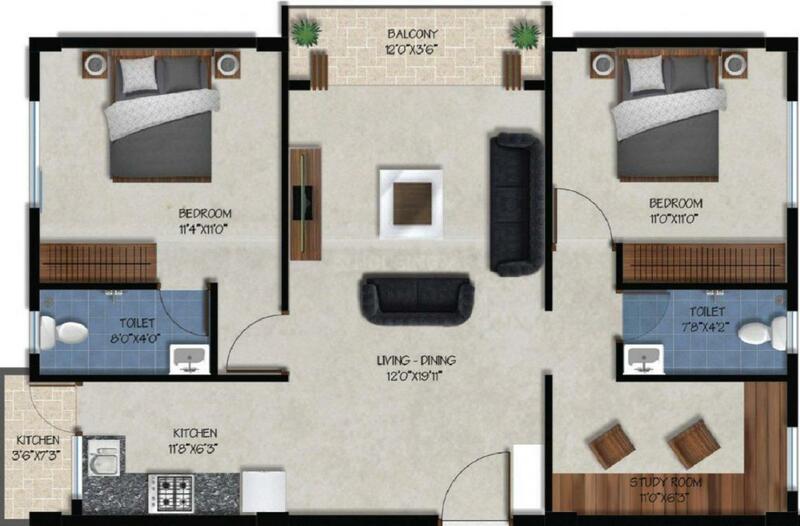 - 1250.00 sqft. 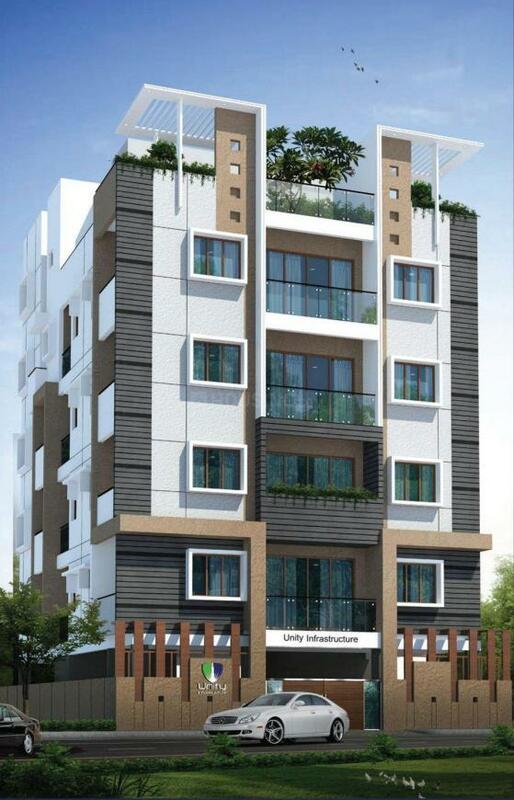 UNITY SIGNET is centrally located in Banashankari 2nd Stage, South Bangalore. Everything you have envisioned for your dream home has been designed and materialized at UNITY SIGNET to turn your wishes in to your Lifestyle. 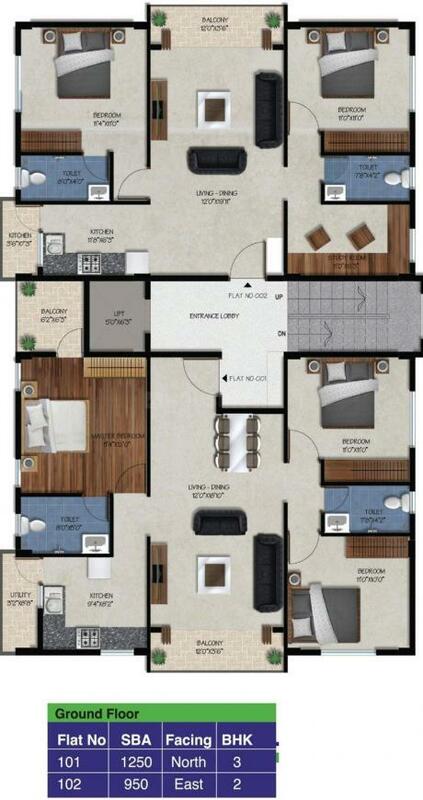 Designed with modern contemporary style of Architecture, the apartments range from 950 to 1250.ft Outlined with luxury. 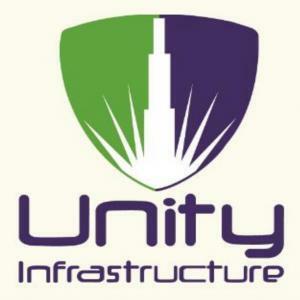 The Unity Signet surrounded with many shopping malls, educational institutions, reputed hospitals, restaurants, Namma metro Station and Parks. Unity Signet is everything you need for happy day and happy home. A Company registered under companies act, 1956 and in the field of construction for the past 4 years. The company is incorporated with the main objects of property development, construction of Apartments, Commercial complexes & Residential layout project in response to the growing need for quality housing in Bangalore, Hubli, Dharwad & Belgaum.